The story of an ace fighter pilot who’s career in the sky is ended early due to an unexpected pregnancy. Reassigned to operate military drones from a windowless trailer outside Las Vegas, she hunts terrorists by day and returns to her family each night. As the pressure to track a high-profile target mounts, the boundaries begin to blur between the desert in which she lives and the one she patrols half a world away. Reserved tickets MUST be picked up 30 min before show starts. Seamlessly blending the personal and the political, Grounded tells the story of a hot-rod F16 fighter pilot whose unexpected pregnancy ends her career in the sky. On returning from maternity leave, she’s co-opted into “the chair force” as a reluctant drone operator. “I stare at grey,” she says glumly; 12 hours a day, seven days a week. Repurposed to flying remote-controlled drones in the Middle East from an air-conditioned trailer near Vegas, the Pilot struggles through surreal twelve-hour shifts far from the battlefield, hunting terrorists by day and being a wife and mother by night. The play delivers a ferocious climax, as the pilot’s state of mind unravels. A tour de force play for one actress, Grounded flies from the heights of lyricism to the shallows of workaday existence, targeting our assumptions about war, family, and the power of storytelling. Globally, Grounded has attracted a great deal of attention because it is one of the earliest theatrical explorations of this unnerving new form of war: drones. Grounded balances the seriousness of war and PTSD with humor, using a dry sense of comedy. 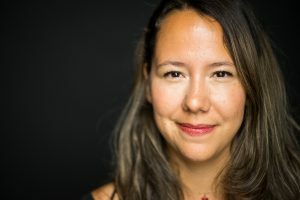 The American actress and director Linnea George has lived in Bremen for three years. She is currently pursuing the goal of establishing a professional English Theater in Bremen. 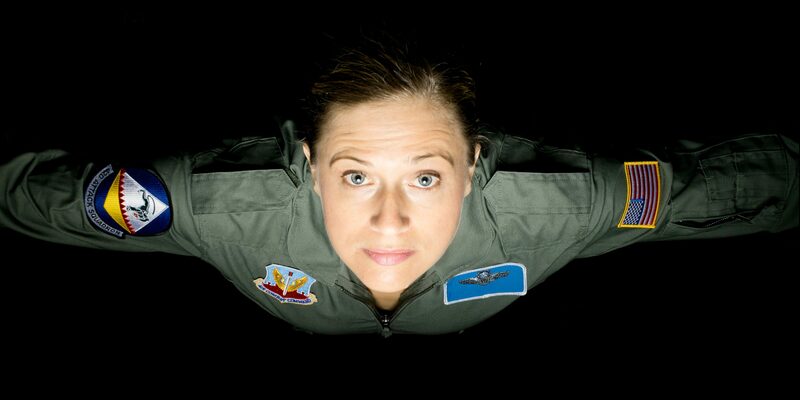 The solo production of Grounded is the prelude to her new theatre company. Grounded is truly an international collaboration: US-american actress and producer, Linnea George, Markus Herlyn, a Bremen resident and Russian educated theatre director, Aidan Boyle, an Irish sound and light designer, with a Colombian-born production manager and marketing director, Maria Juliana Diaz. Linnea George has participated as an actor, director, choreographer, writer, or musician in over a 75 productions. Her theatre studies, including a B.F.A. in Acting from the University of Illinois, have taken her from Chicago to Los Angeles and finally to San Francisco where she worked as a professional actor and director for 10 years. 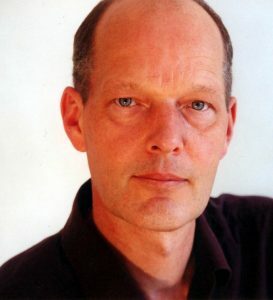 Markus Herlyn is director and acting teacher. His work is inspired by his long-standing education with famous teachers and masters, mostly coming from Russia and their methodically structured artistic approach. Aidan Boyle is an emerging-media artist and maker. 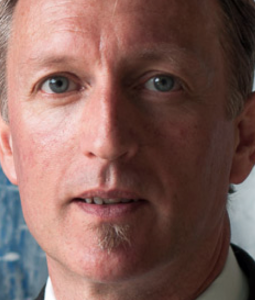 He blends new media and technology with electronic music, visual art and the performing arts. Maria Juliana Diaz. Originally from Colombia and with several years of experience in advertising. She worked as account executive for both national and international brands, and also as project manager and chief of marketing and communication for a well known newspaper in her home town. 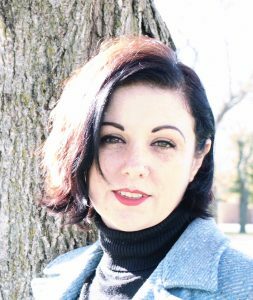 Larissa McConnell is currently employed as Continuing Faculty of Costume Design and Technology at Gustavus Adolphus College in St. Peter, Minnesota, U.S.A. The production has collected a selection of words and expressions used in the play.